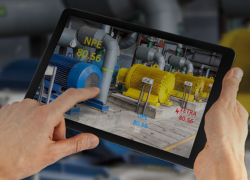 PTC has launched its FlexPLM Canvas app, a visually-stunning digital concept board app that enables designers and developers to easily capture inspirations, concepts, trends, requirements, and feedback in one place. Allowing brands and retailers to deliver on-trend products to market on-time and on-budget. Qualcomm Technologies, Inc., a subsidiary of Qualcomm Incorporated, and SenseTime Group Limited announced plans to collaborate on artificial intelligence (AI) and machine learning (ML) for future mobile and IoT products. As 143 million Equifax consumers continue to pick up the pieces from stolen Social Security numbers, birth dates, drivers’ licenses, addresses and credit card numbers, Flexera has another warning – expect a long tail of incidents and breaches in the months and years to come. 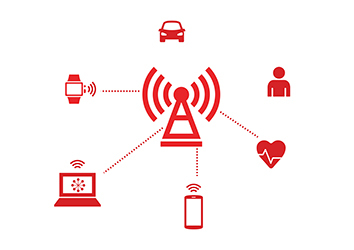 Comms365, a solutions provider, specialising in bespoke data connectivity network services, announced the availability of IoT as a Service PoC kits that offer instant, scalable IoT capabilities to enterprises of all sizes.